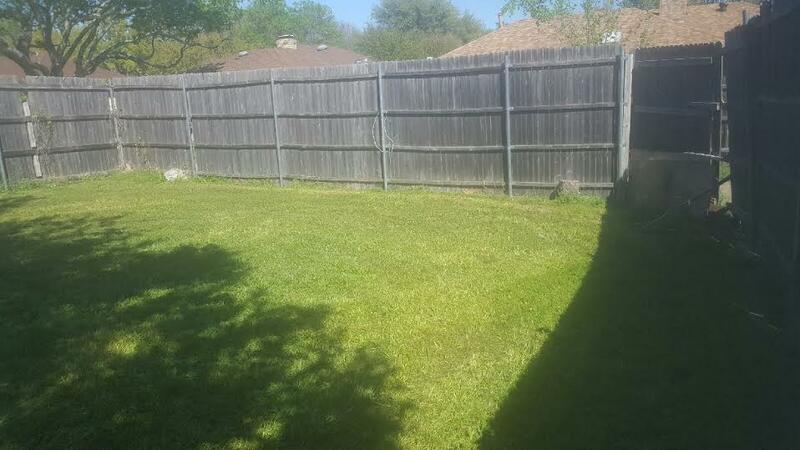 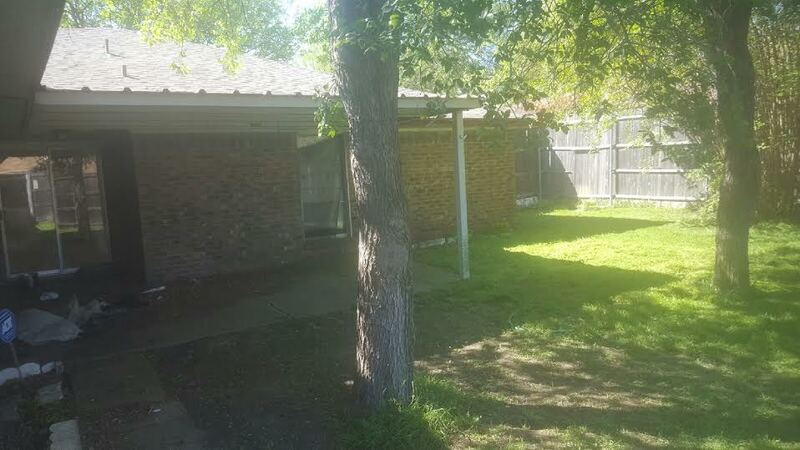 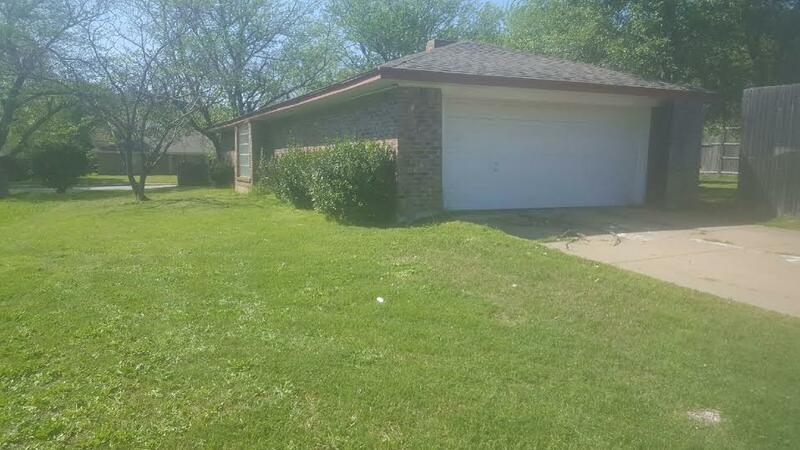 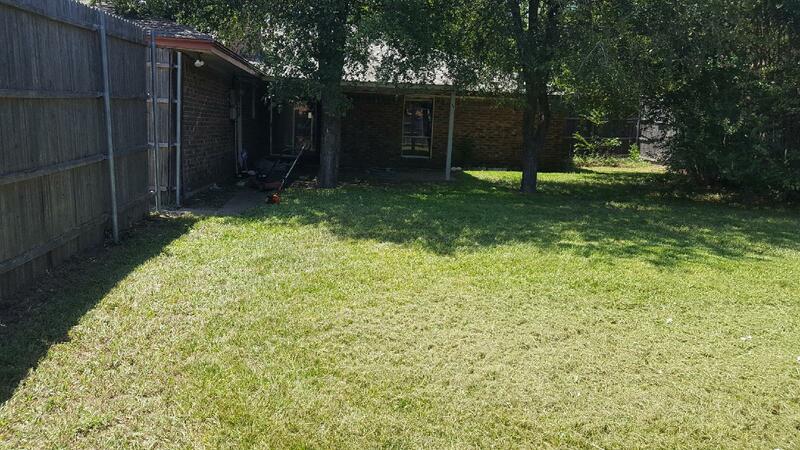 1140 Shadywood Ln in Desoto, TX is a fixer upper 4 bedrooms 2.5 bathrooms home with 2,167 square feet of living space. 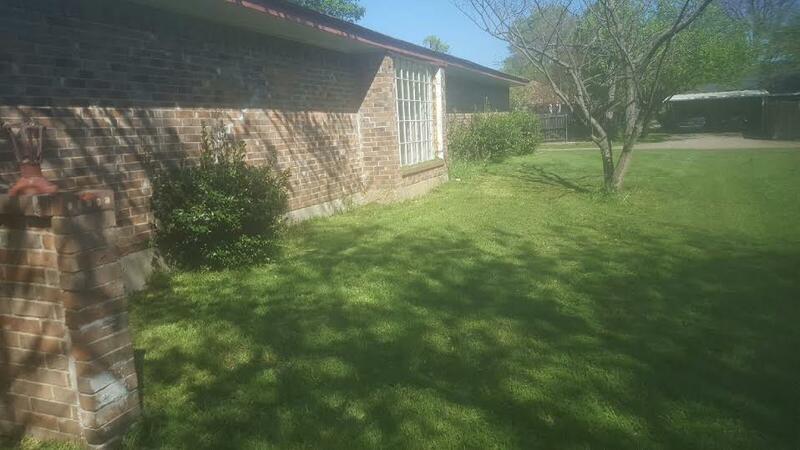 It features a fireplace, fenced in yard, 2 living areas, and a study room. 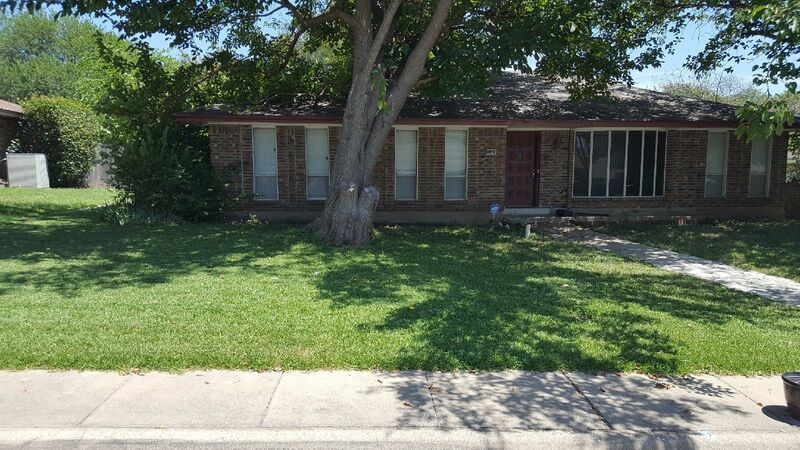 This property is available for $1995/month lease to own; $2195/month rent as is; $199,900 cash to purchase; $210,000 owner financed.